Amazon announced today that Apple Music service is coming to the company’s Echo series of devices. Echo customers will be able to use Apple Music starting the week of December 17. 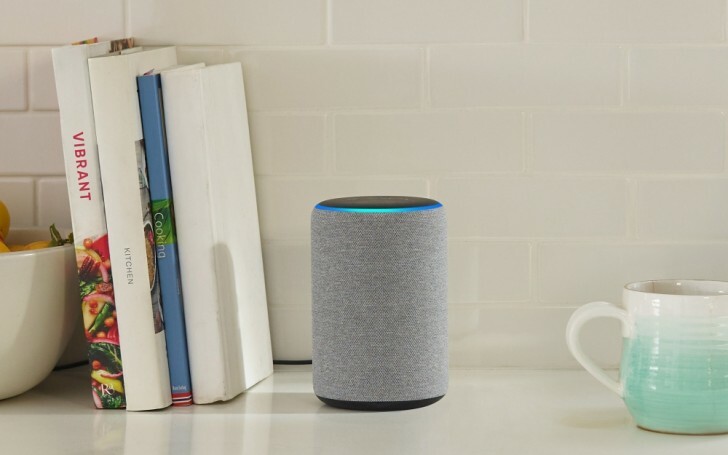 Apple Music on Echo will work similarly to other music services, which currently include Spotify, Pandora, Amazon’s own Prime Music and other local services depending upon user location. To set up Apple Music, you will have to login through the Amazon Alexa app on your phone and once the process is complete, you can just ask Alexa to play songs on Apple Music. The move is surprising but welcome nonetheless. Apple has its own HomePod system, which only plays Apple Music but it’s in a different price class compared to Amazon Echo products. Apple is pushing hard to make Apple Music accessible to as many people as possible. In 2015, the company released an app on Android after a short period of iOS/iTunes exclusivity. In 2016, the service became available on Sonos smart speakers. Last year, it announced the HomePod, which forced users to subscribe to Apple Music in order to use it. A few months back, Apple released iTunes on the Microsoft Store for Windows 10. Recently, the company made Apple Music available on Android Auto. The service currently has 50 million subscribers worldwide and more subscribers in the US than Spotify.